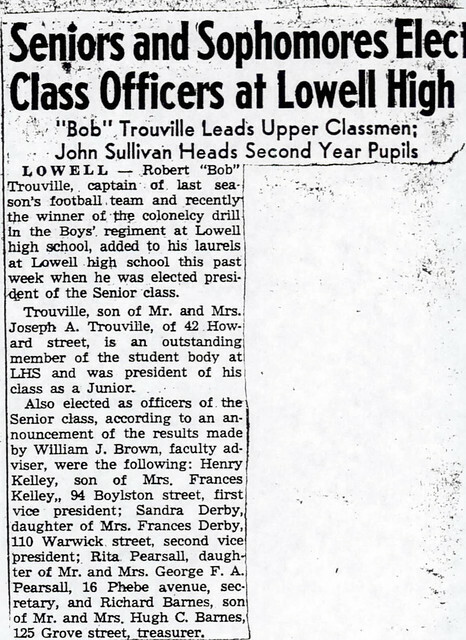 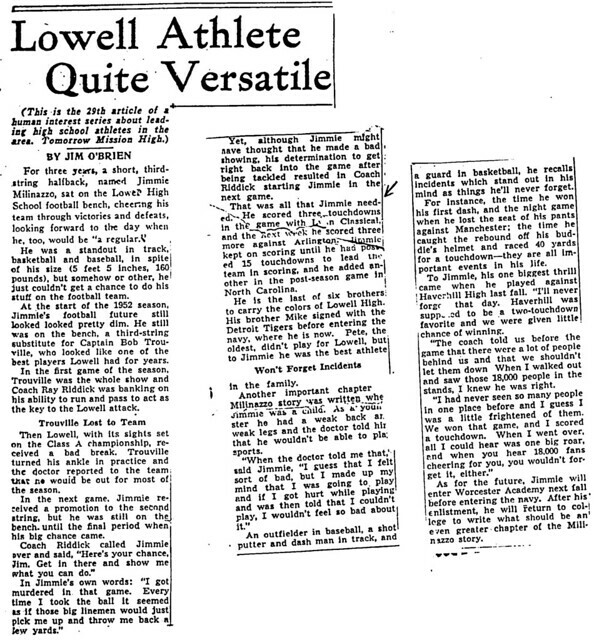 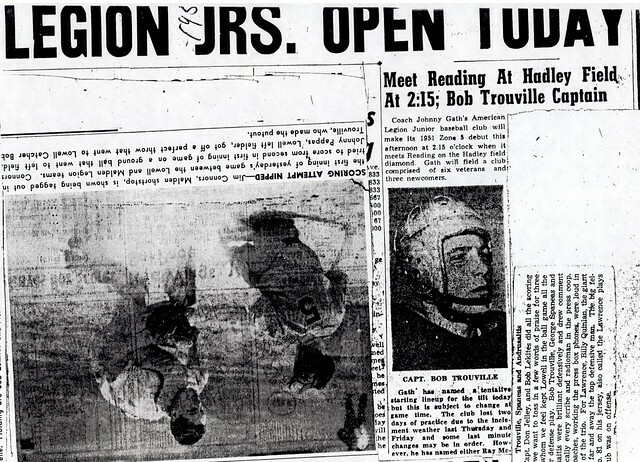 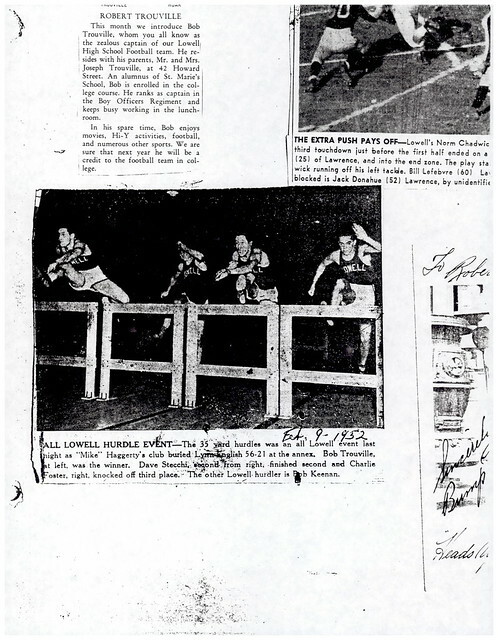 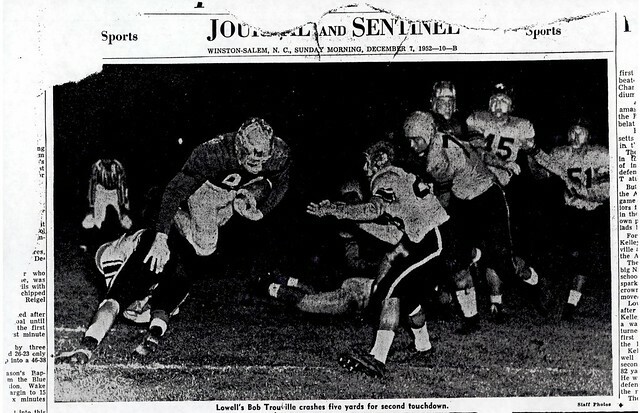 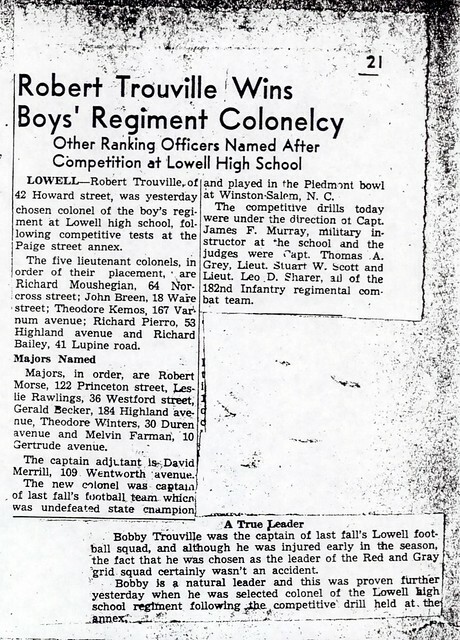 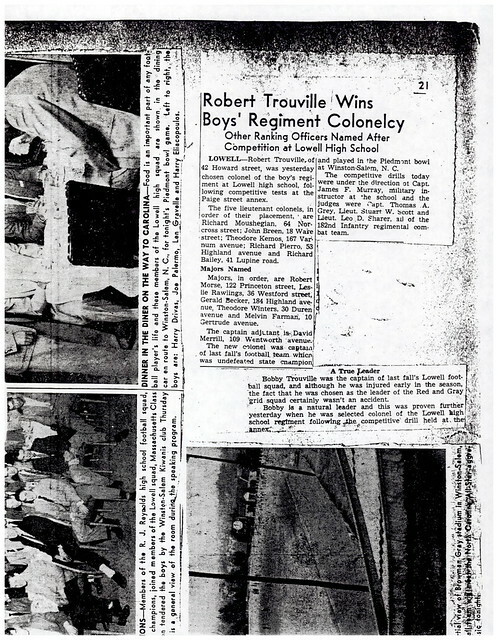 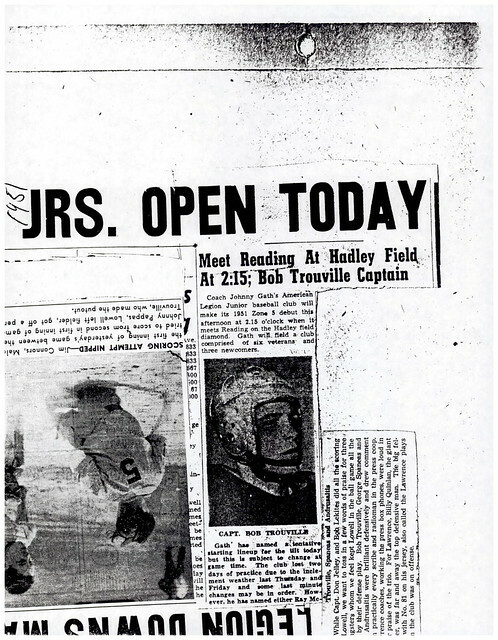 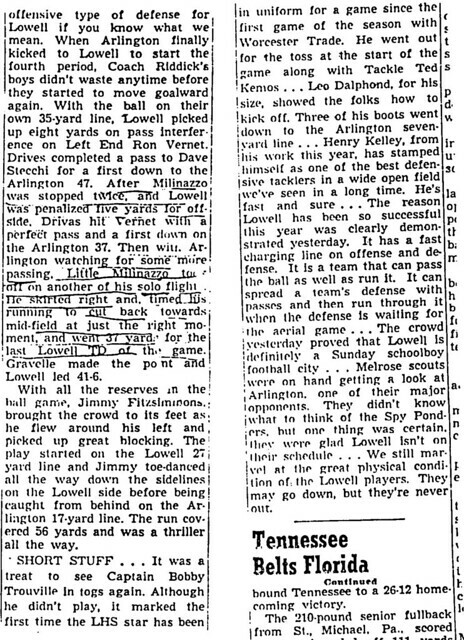 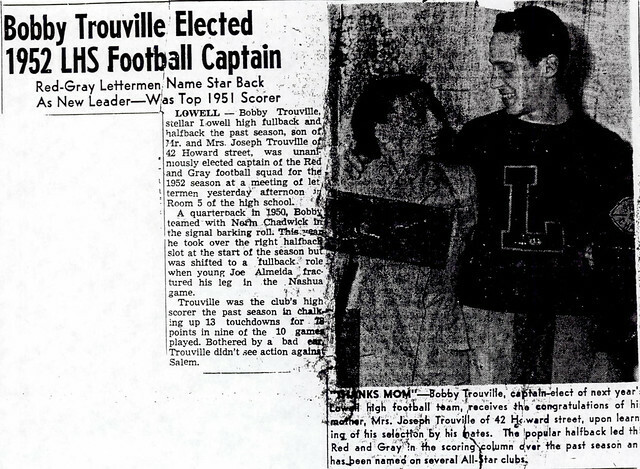 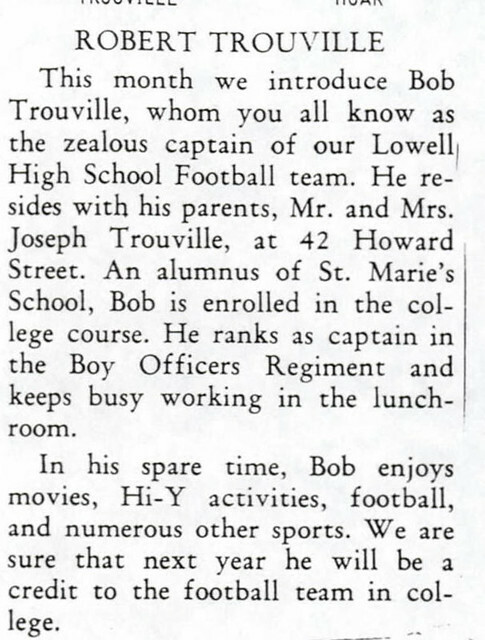 Another of the outstanding three-sport athletes at Lowell High School during the early 1950’s, Bob Trouville had an impact on the football, indoor track, and baseball teams of that era. 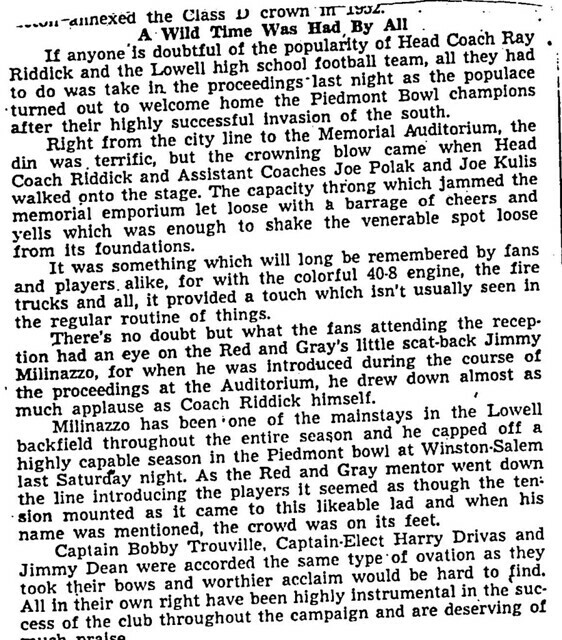 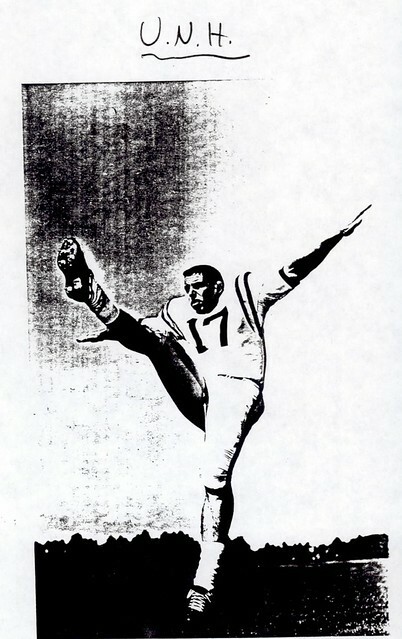 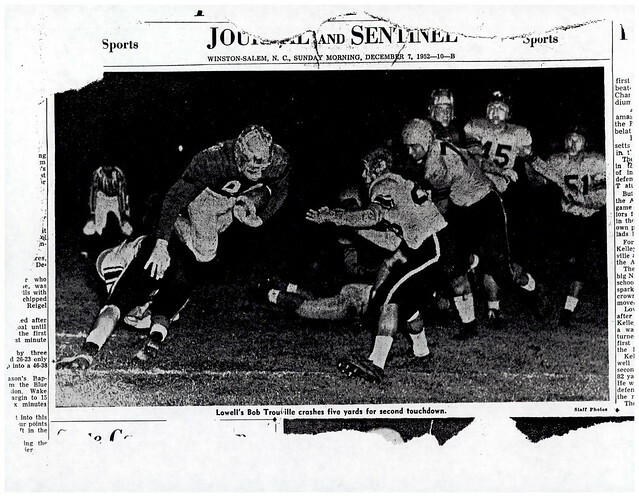 As a versatile gridiron performer, Bob, at various times, played fullback, quarterback, and halfback for Coach Ray Riddick’s standout early 1950’s elevens. 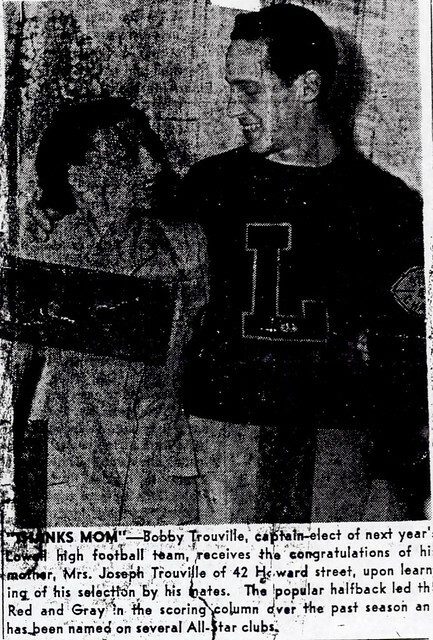 Bob achieved All-Scholastic honors during the 1951 season and captained the state championship team during the 1952 campaign. 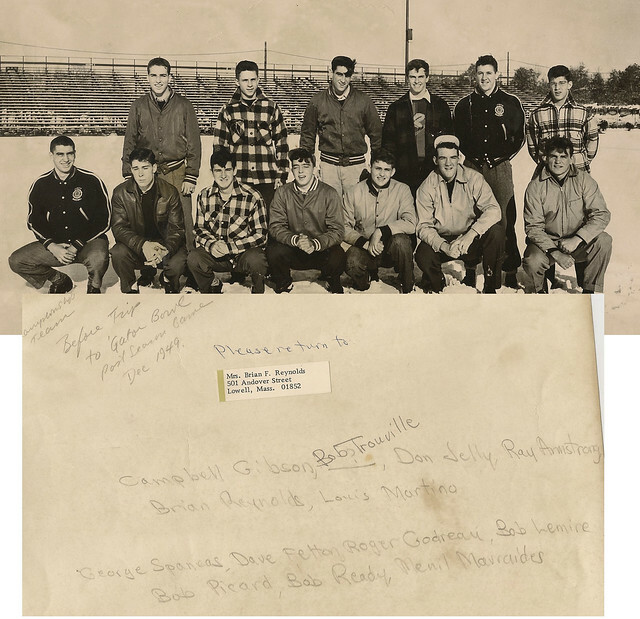 Bob was a solid performer for Coach Stan Stoklosa’s baseball teams during his junior and senior years. 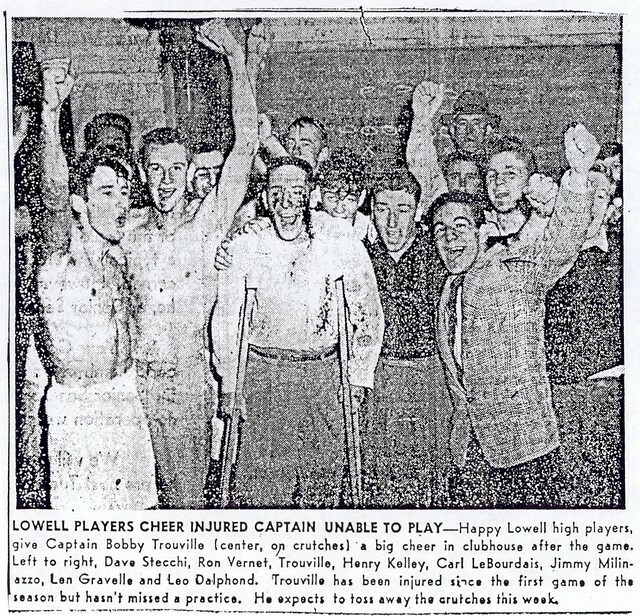 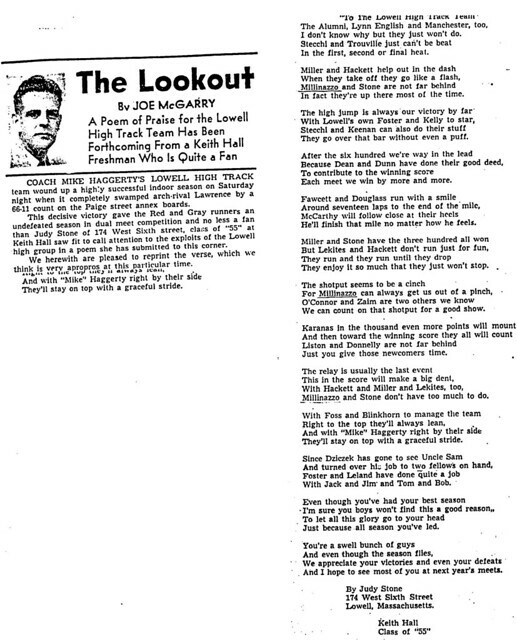 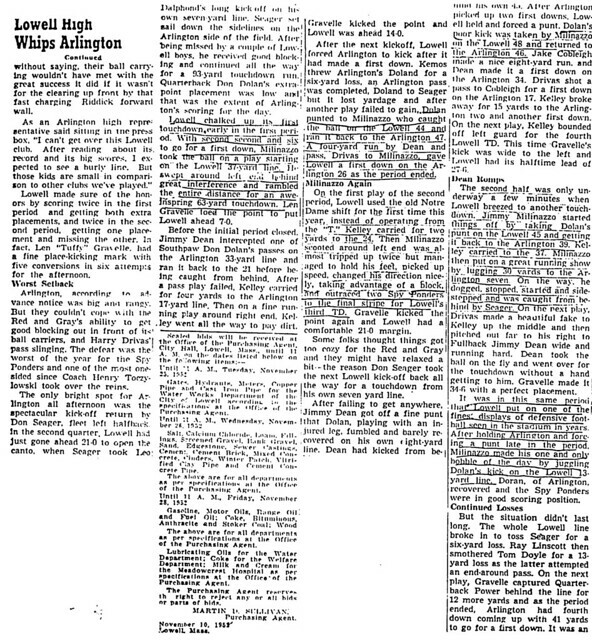 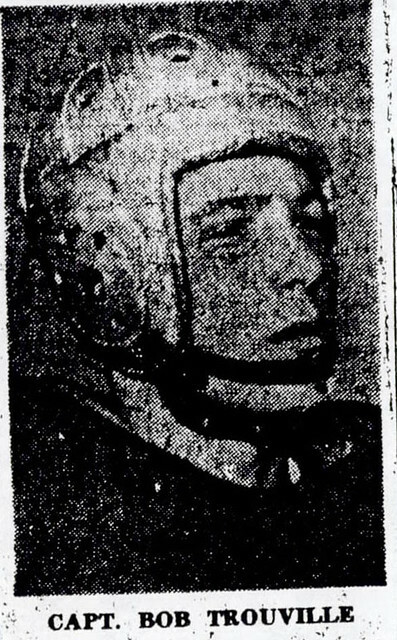 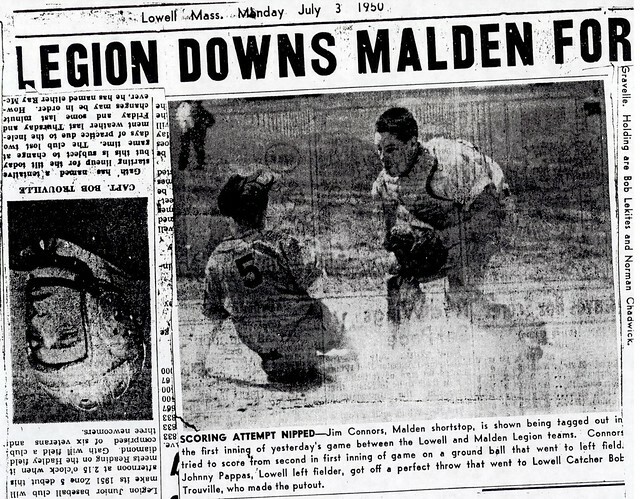 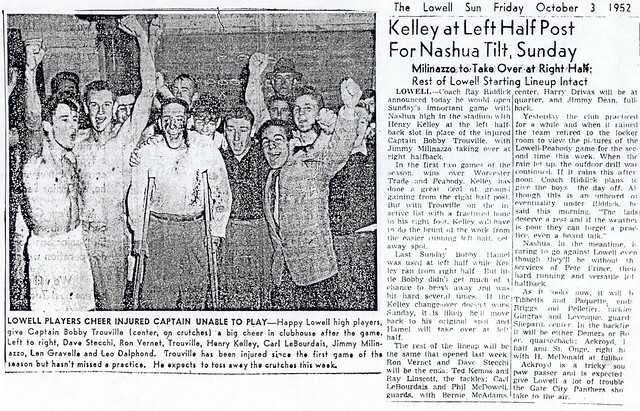 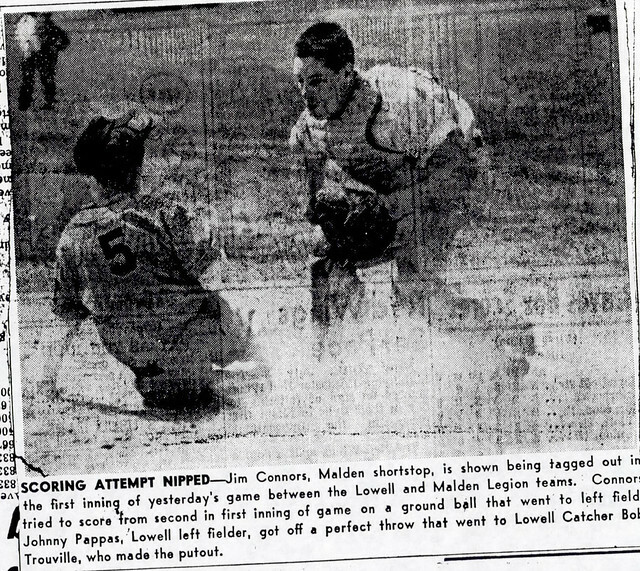 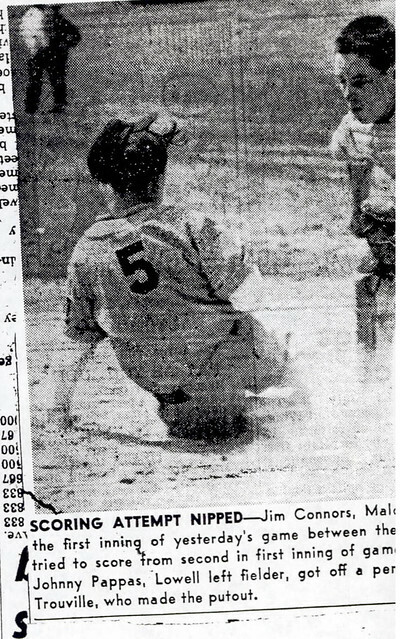 He also captained the Lowell American legion team during the 1952 season. 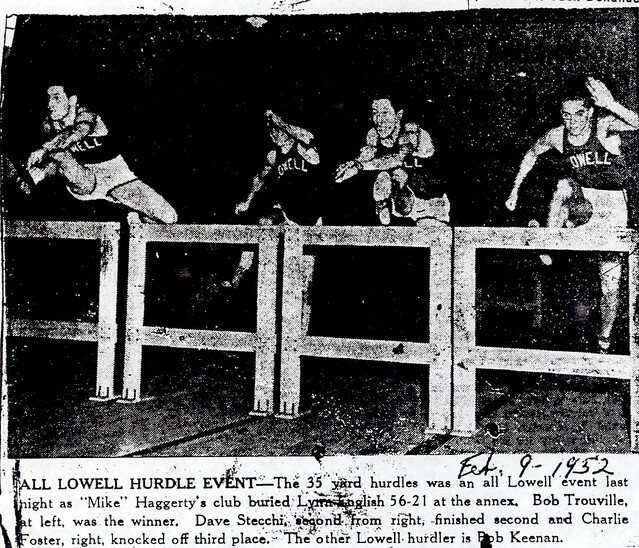 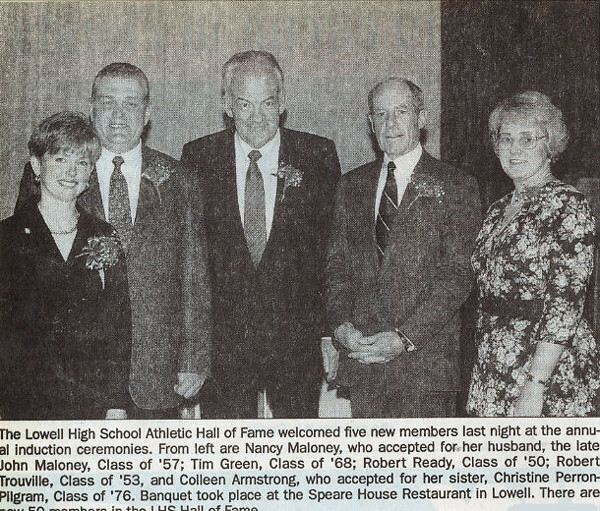 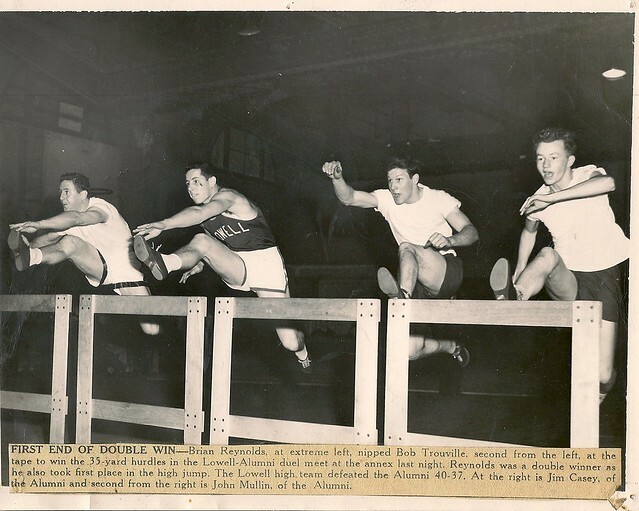 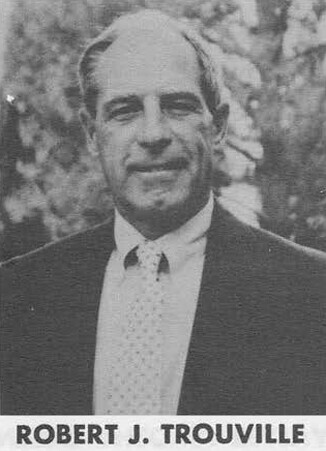 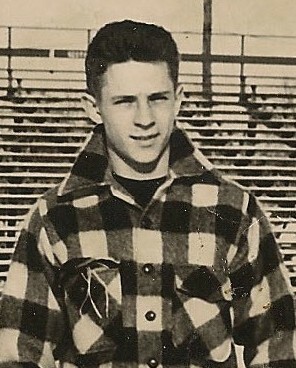 Bob competed for Coach George “Mike” Haggerty during the indoor track season, enjoying considerable success as a hurdler. 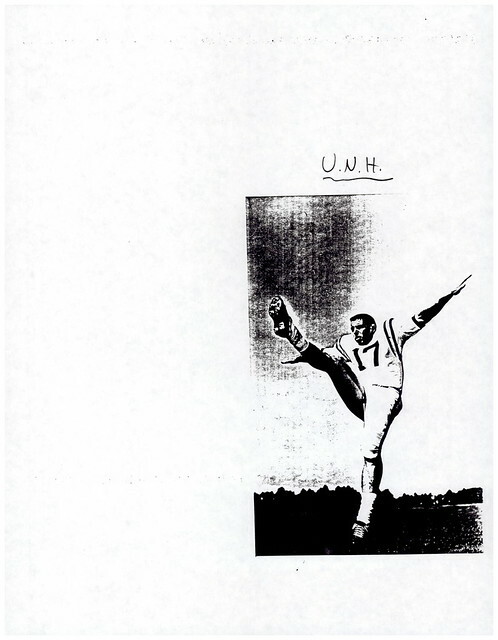 After graduation, Bob enrolled at the University of New Hampshire where he continued his exploits on the gridiron and the baseball diamond. 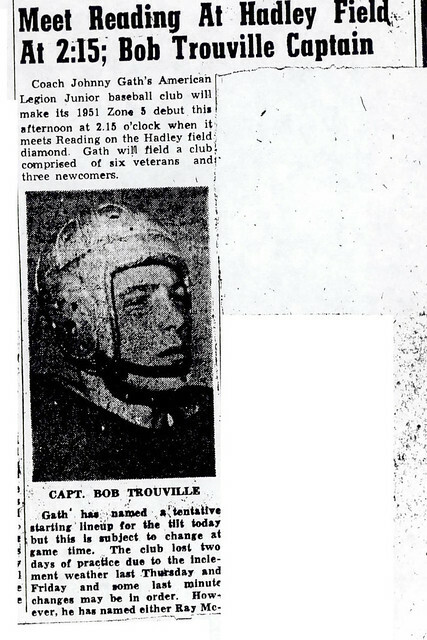 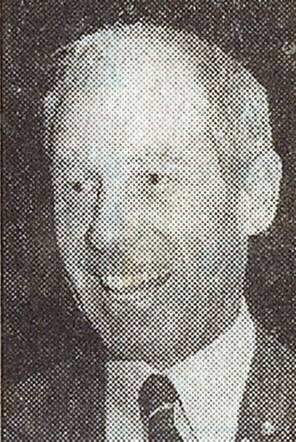 Bob served as Co-Captain of the U.N.H. 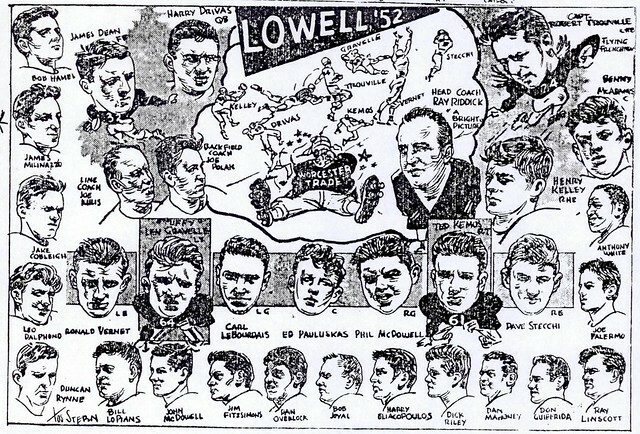 football teams during both the 1957 and 1958 seasons. 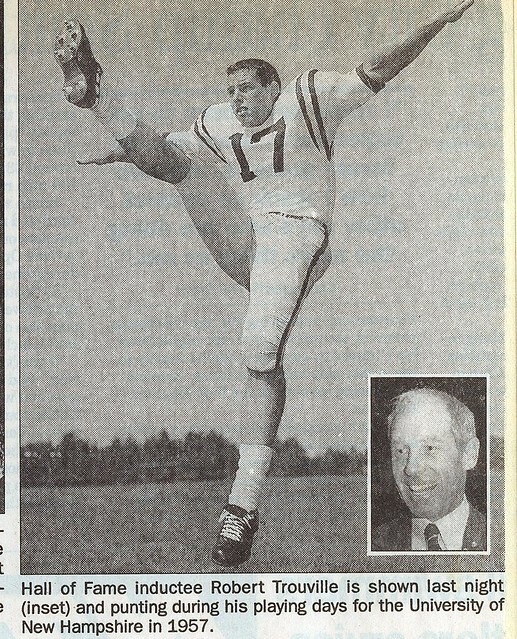 He earned All-Yankee Conference Honors as Quarterback in 1956 and 1958.